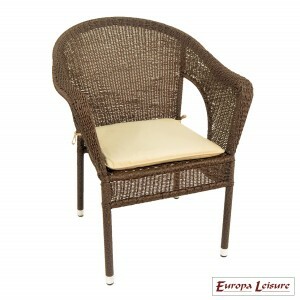 The comfortable Woburn stacking chair is supplied with a beige cushion. 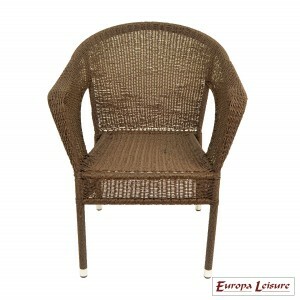 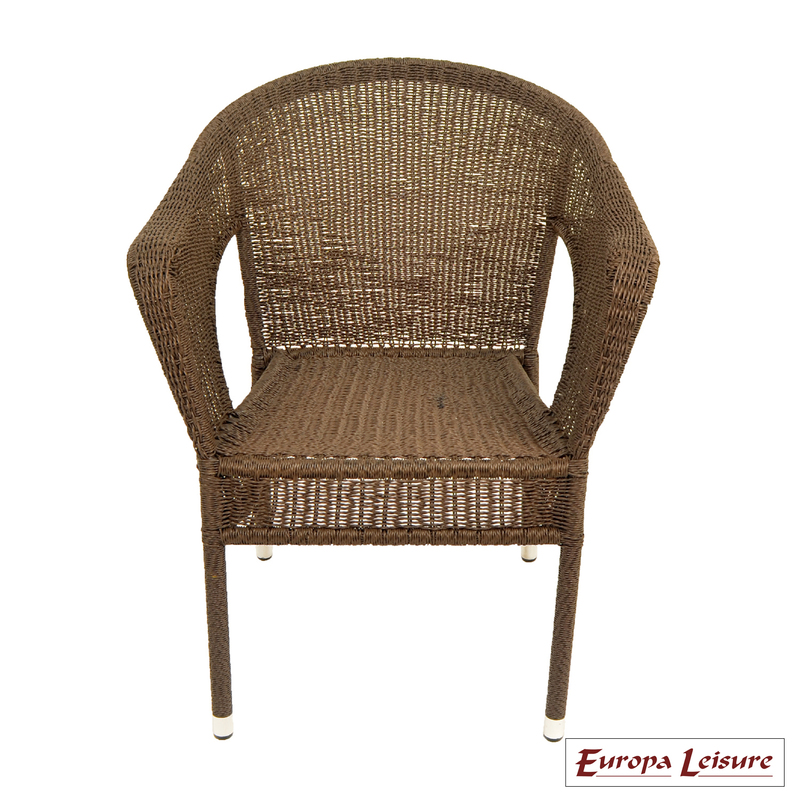 A very comfortable tubular steel stacking chair with an attractive twisted effect weather wise wicker. 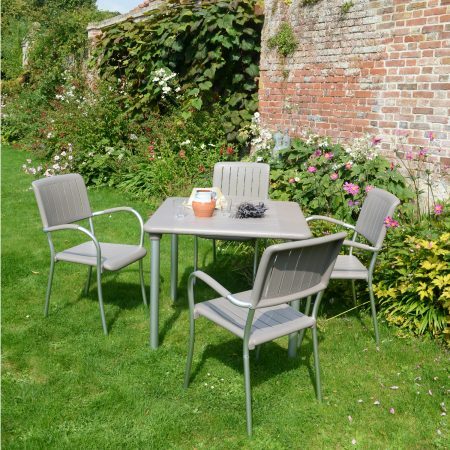 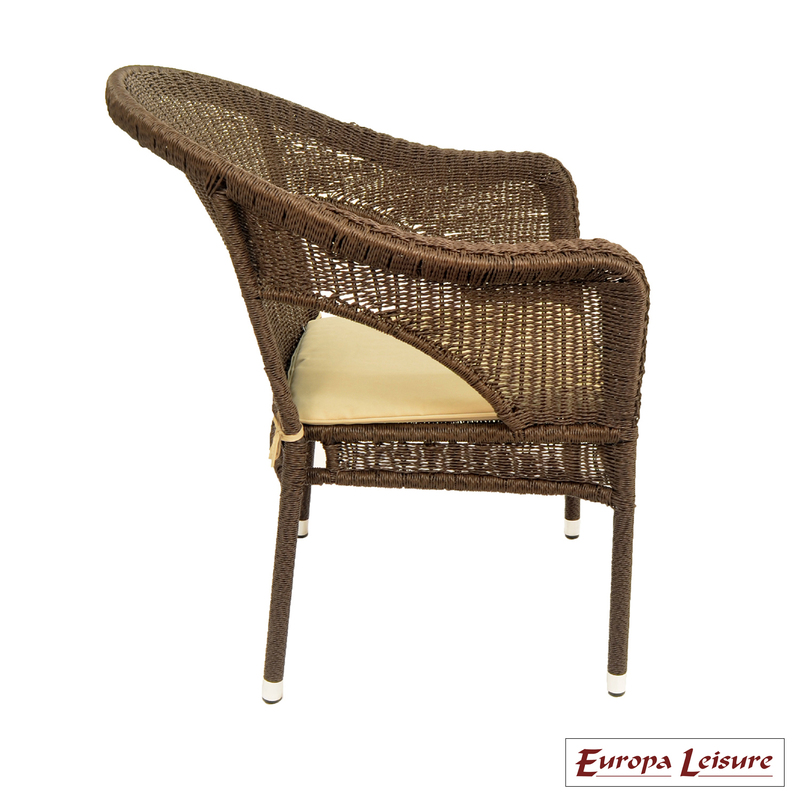 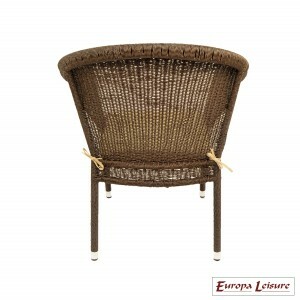 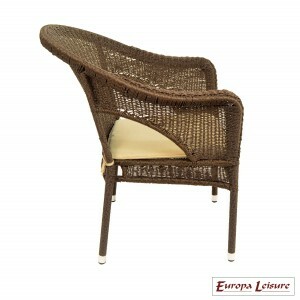 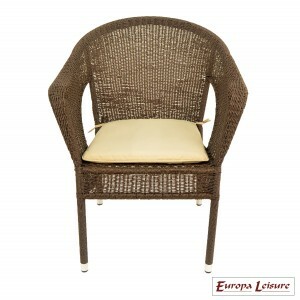 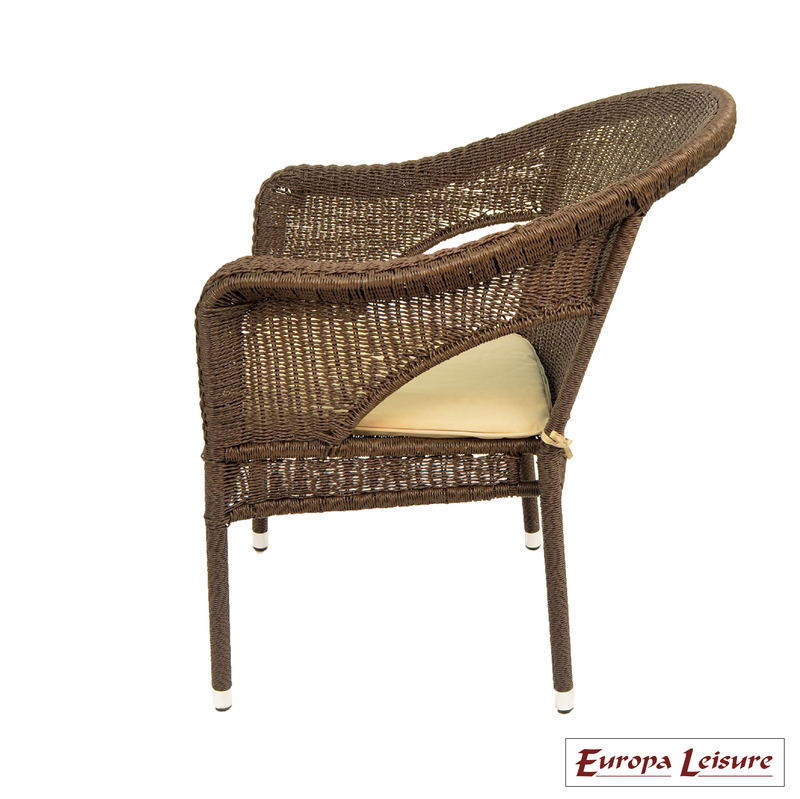 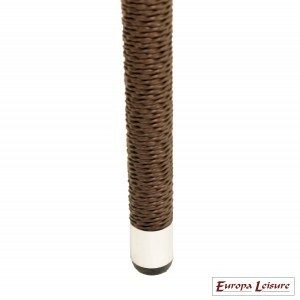 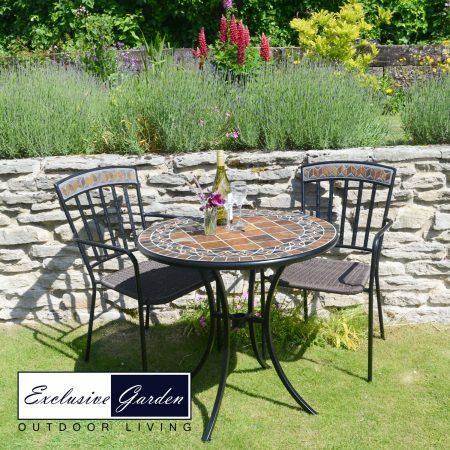 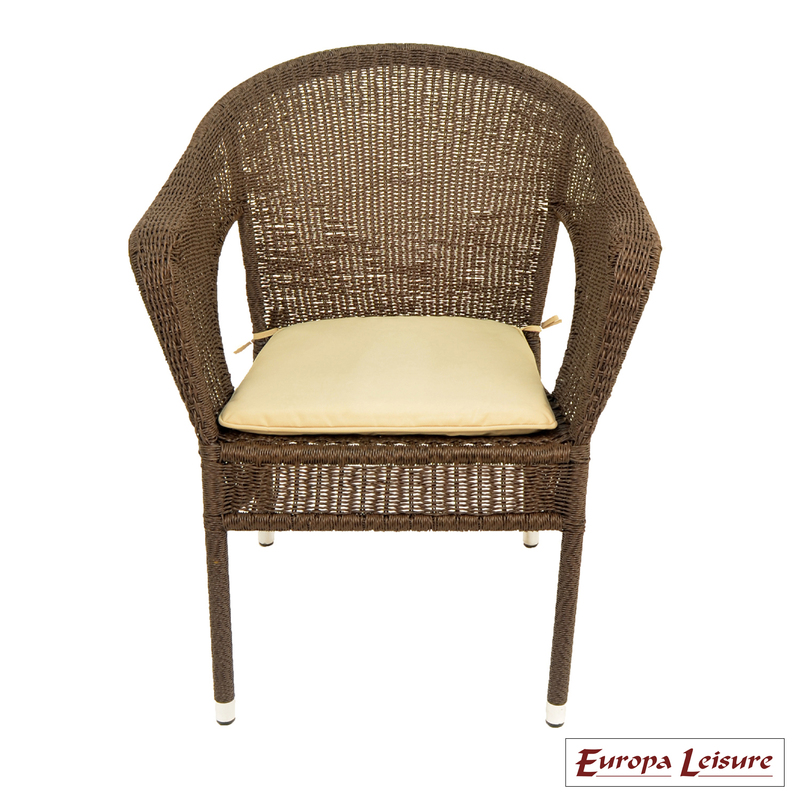 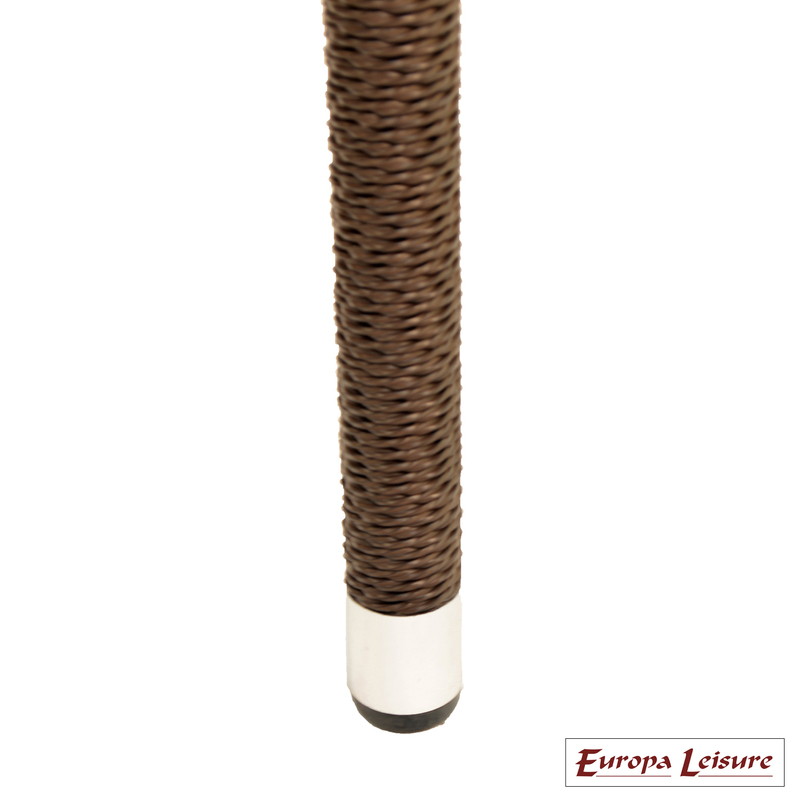 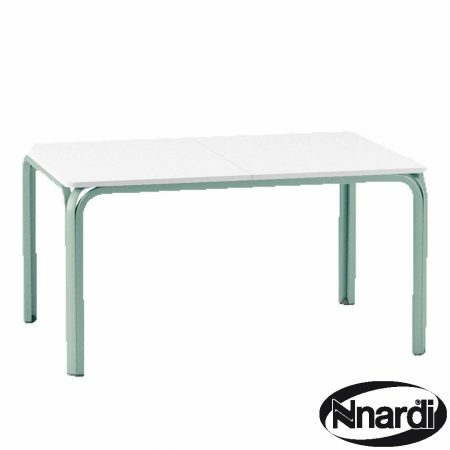 The Reno cushion is included with these garden chairs and is supplied in beige as standard. 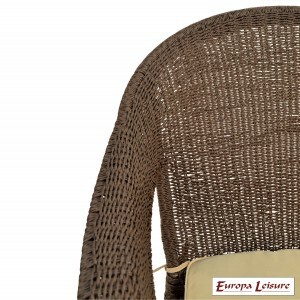 If you would like a black or green striped cushion pad please phone us.